Today, can you really trust those headlines about ad blockers? Also, Microsoft’s browser heads for the bottom, Apple release an update to an update and your WiFi SSID can spout poetry. In deals, there are savings on men’s watches, an Anker Bluetooth speaker and a lovely fountain pen kit. A new Play Store uninstall manager will offer to clear up space, says report (PC World) So now Google will tell you if you haven’t used apps for a while so you can delte them first. Users abandon sinking Microsoft browser ship at record clip (Computer World) IE used to be the number one browser, Now, it is racing towards the bottom. How to delete your Netflix history (CNET) A dead simple trick that will save you a lot of embarrassment…. The Wi-Fi Poet is an amazing and horrible idea (The Next Web) Well, it beats calling your home Wi-Fi Skynet. PS, this article points out some funny possibilities! Apple releases iOS update to fix iPad-bricking bug (The Verge) So, this is an update to fix an update that bricked people’s devices. Yeah, I feel real comfortable with that! Lies, damned lies and ad blocking statistics (Digiday) The problem with ad blocking statistics is that there are no neutral parties. Amazon’s selection of Kindle Daily Deals includes WIRED by Douglas E. Richards for $1.99. In Today’s Deals, Amazon is offering men’s watches for dads and grads starting at $39.99 and a Parker Urban Fountain Pen Medium Point Black with Gold Trim Kit with 4 Ink Cartridges. Also, a Anker SoundCore Sport Bluetooth speaker with microphone. The Barnes and Noble Nook Daily Find is the first four novels in the Hellmaw series for $2.99 each. The Romance Daily Find is The Sky Is Everywhere by Jandy Nelson for $2.99. Kobo’s Daily Deal is Shatter Me by Tahereh Mafi for $1.99. iTunes’ Weekly Bestsellers Under $4 includes Ordinary Daylight: Portrait of an Artist Going Blind by Andrew Potek for $1.99. 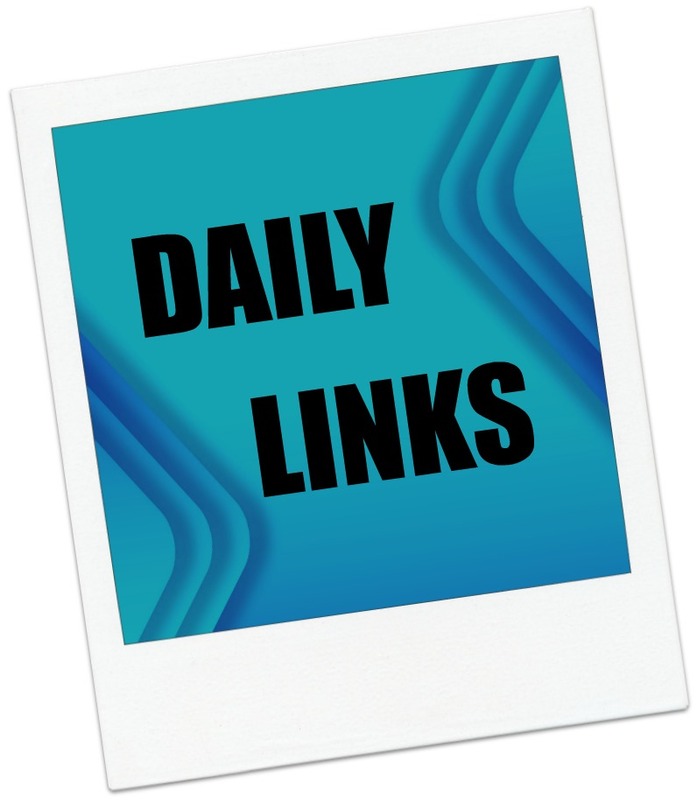 This entry was posted in Daily Deals, Daily Links and tagged Ad Blocking, browser wars, fountain pen, Google Play Store, iOS update, Microsoft browser, Netflix, WiFi. Bookmark the permalink.